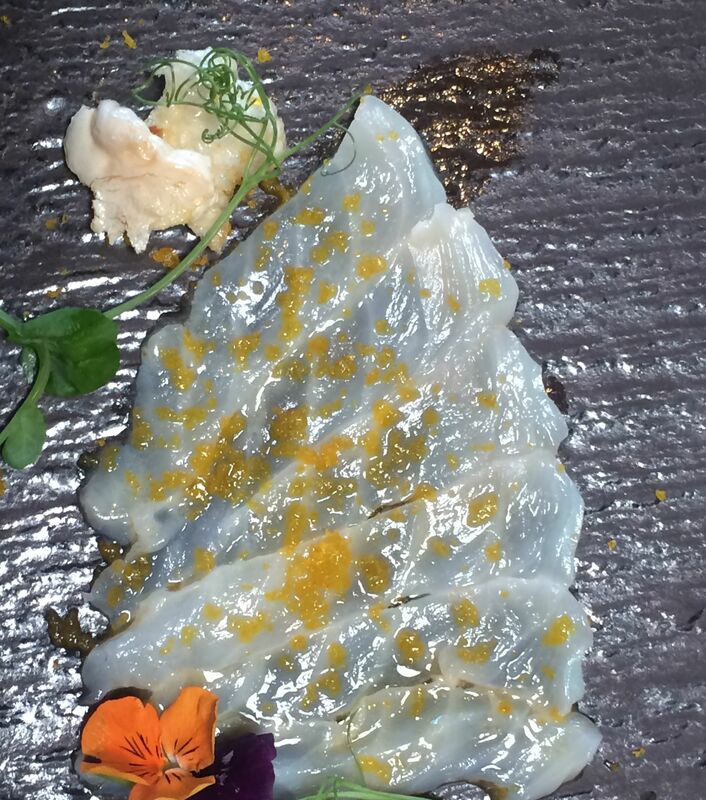 Plus, a notable Houston chef will be cooking up brunch to pair with daiquiris. Very quietly, there's a new restaurant in the Heights promising comfort food. 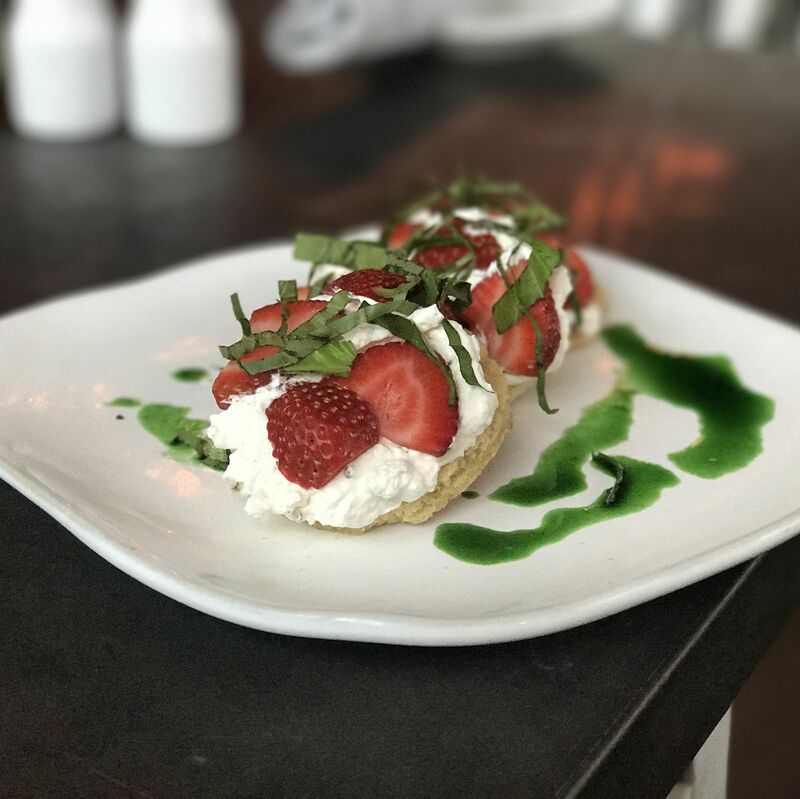 Elliot's Table is the newbie in town, located at 465 TC Jester Blvd. It's owned by Elliot Rowdy, who has been running the Family Meal HTX pop-ups, including service at Blue Field Market. 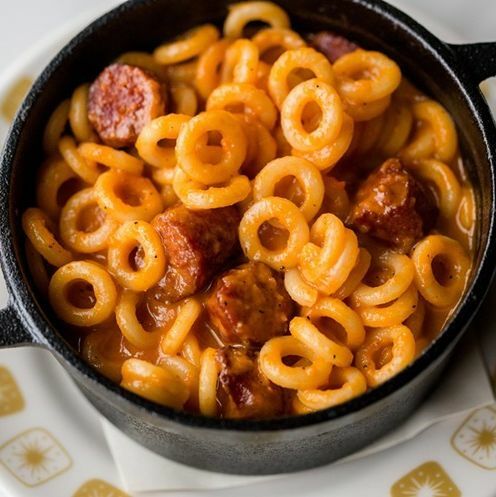 Rowdy is showcasing scratch-made comfort food, from Gulf shrimp and grits to Thai chili ribs, and his wine list is pretty good to start, with plenty of bottles hanging out in the $40 range. Keep a look out for our First Bite next week. 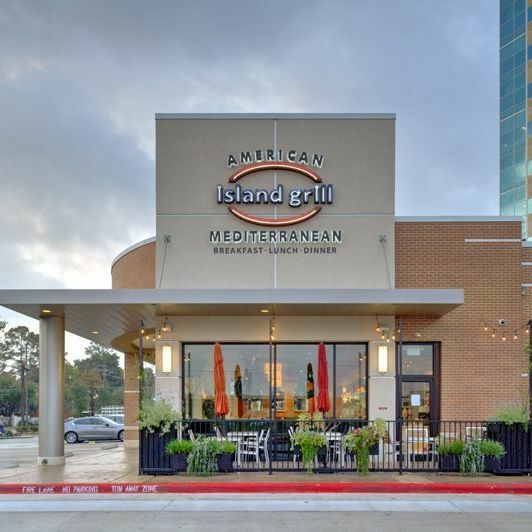 Island Grill is opening a location at CityPlace, a mixed-use development anchoring Springwoods Village in Spring. It'll be the fifth post of the local Mediterranean chain, and will have a pretty decent 3,584-square-foot home at street level of CityPlace 2 (1701 Lake Plaza Drive), a 10-story building that includes the offices of the American Bureau of Shipping. Opening of this latest Island Grill is planned for mid 2019. The Flying Biscuit Café is now open. The second Texas location and first in Houston is in Memorial City (12389 Kingsride Lane). What can you get there? Uh, how about breakfast all day? Shrimp and grits, a pimento cheese sandwich, a fried green tomato BLT are among the highlights. 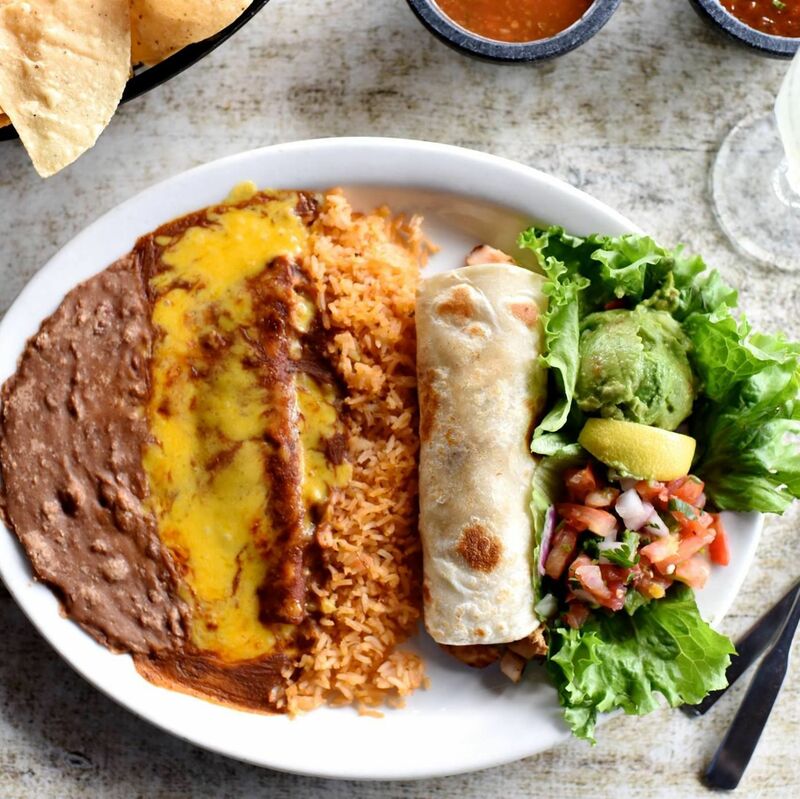 A second Houston location in Midtown is planned for late 2019. It's open 6 a.m. to 3 p.m. Monday-Friday and 6 a.m. to 4 p.m. Saturday-Sunday. We haven't seen a lot of action in the poké world recently, but here's some news: Pacific Poké is opening today in the Galleria area. 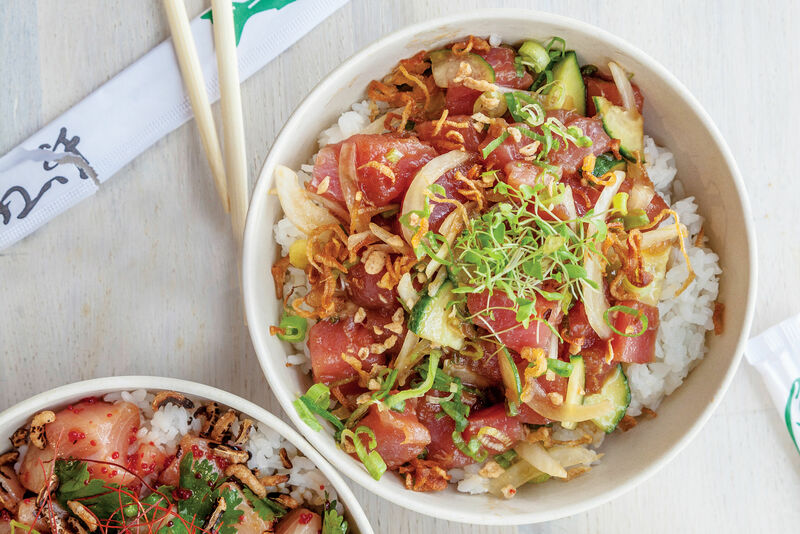 Serving poké bowls and cooked items from Hawaii, the concept comes from Andre Mercado, who hopes to add Pacific Poké locations throughout Texas. Check it out at 5549 Richmond Ave. It's open from 11 a.m. to 10 p.m. Monday-Saturday, and 11 a.m. to 6 p.m. Sunday. 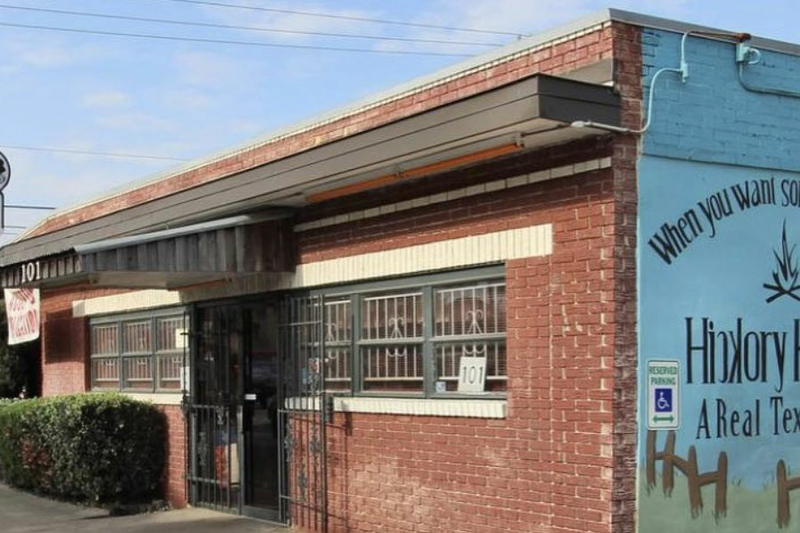 James Haywood, previously the owner and executive chef at the now-shuttered Kitchen 713, will reemerge to run brunch at the Candy Shack's 5111 Washington Ave. location. Starting in 2019, pair your daiquiri with—most likely—a day-breaking savory brunch dish. Yum. It’s the Christmas present we wrap for you 😉. 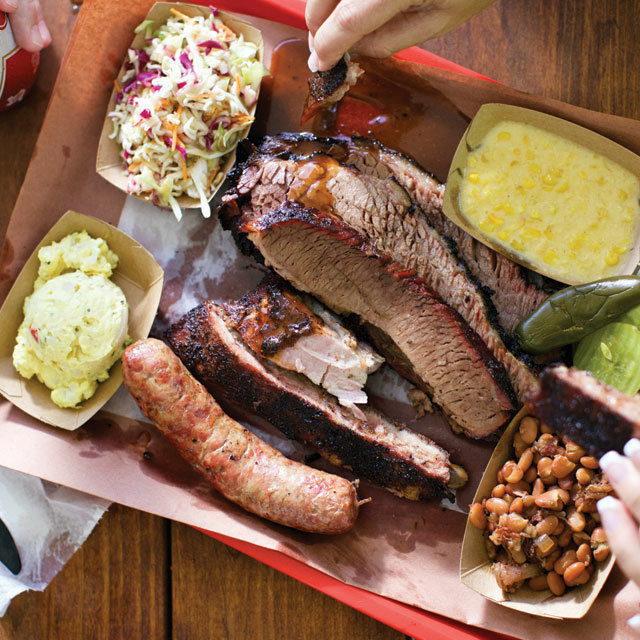 We tackled some tamales last week, but here are more options: First, Killen's BBQ and Killen's STQ are showcasing brisket tamales by the dozen this holiday season. Heck yeah. They're available Thursday to Saturday through the season, and also for pick-up December 22-23. They're $20 per dozen. 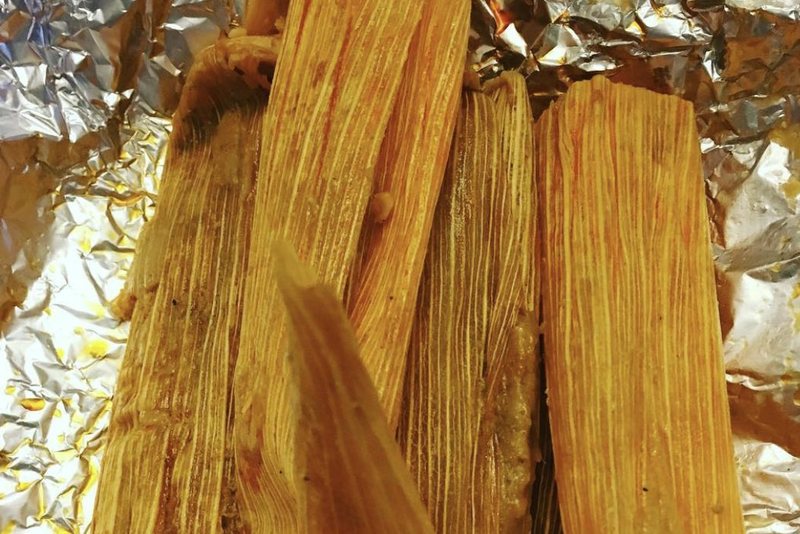 Second, Molina's Cantina (both locations) is offering $10.95 pork tamales (that's a dozen). Go, go, go. Get ready for EaterPass. On Thursday, Field & Tides is hosting the launch party of this new membership community. 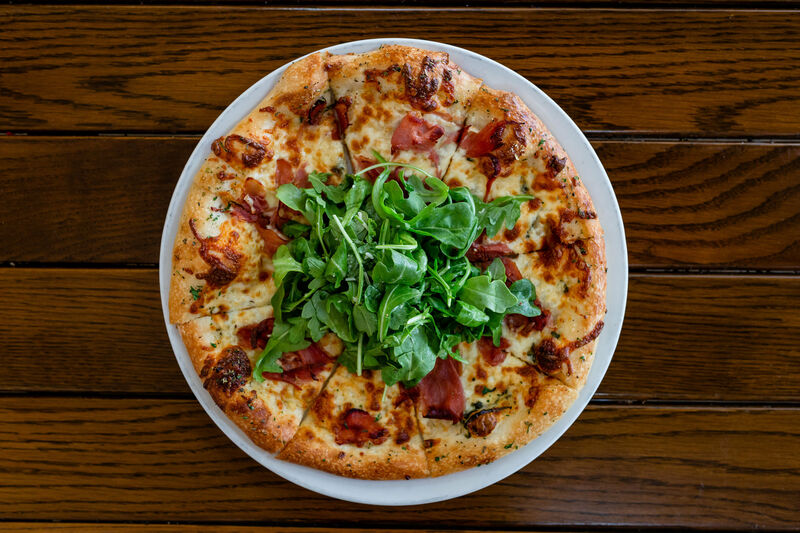 Sign up ($8 per month) and get insider pricing at select Houston restaurants and bars. Early adopters include Field & Tides, La Villa Saint-Tropez, BCK Kitchen & Cocktail Adventures, and Bar Victor. Want to know more? Visit eaterpass.com, or go to the party ($10, 5:30 p.m. Thursday). Going to B.GOOD in Spring? Through Sunday, the fast casual chain will offer a free side of fries with every burger purchased. 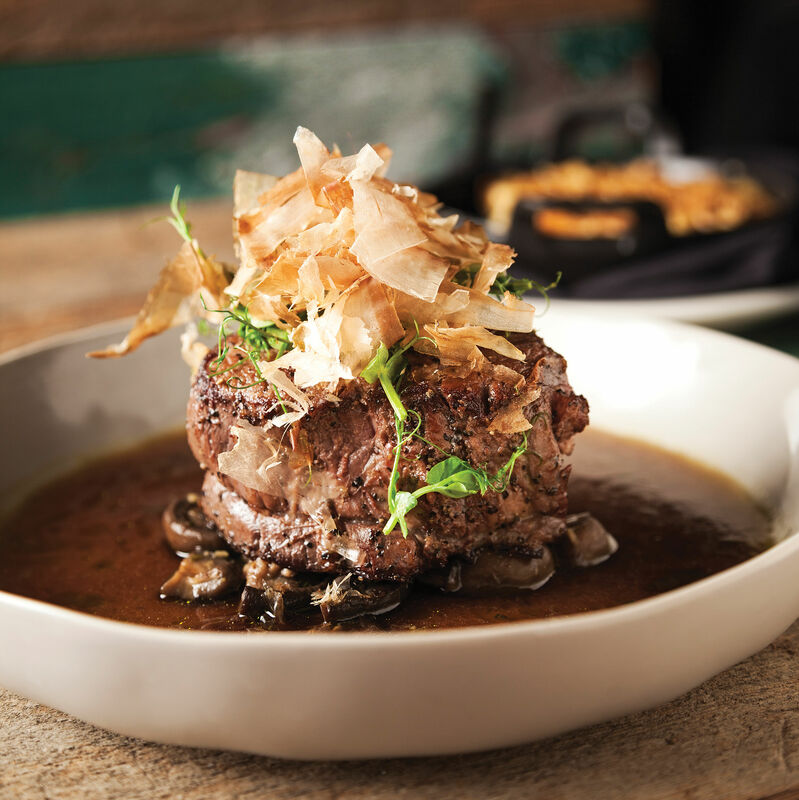 As is custom each year, Kata Robata is offering a $20 gift card (to use in 2019) for every $100 purchase in December. $$ American/New American 933 Studewood St.
$$ American/New American 705 E. 11th St.